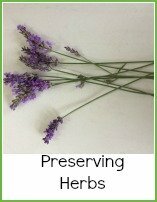 This method of making herb butters will work equally well for fresh or dried herbs. 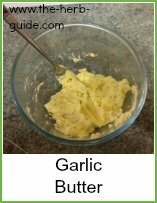 I don't use butter very much any more - all that talk about cholesterol has put me off - this method will work for any type of spread. 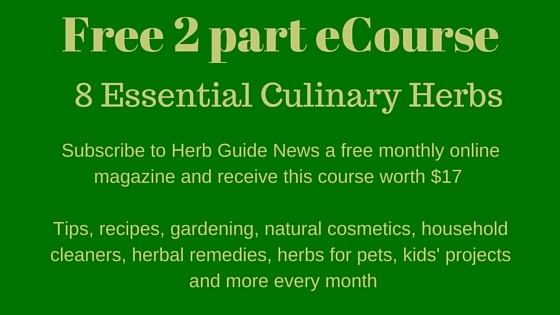 I'll outline the method using parsley as an example and then give a list of other herbs and quantities that you might like to try. 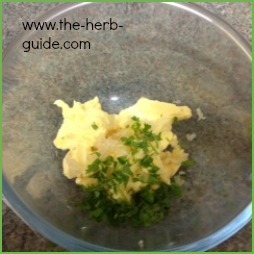 Chop the parsley very finely and mix into the butter - there, that was easy, wasn't it? Where you go from here, rather depends on what you're going to do with it. You can get a bit of greaseproof paper or cling film and roll the butter into a sausage shape - chill for about an hour or so and then slice into little discs. Or you can just put it in a dish and chill in the fridge - up to you. These are just a few of the herbs that I would use to flavour - the quantities are rough guides for you - don't worry too much either way. If it's not strong enough, you can always add more herb, if it's too strong - beat in some more butter. You can keep the butter in a covered container in the fridge for about a week - I wouldn't keep it any longer, but then I wouldn't make a huge quantity to start with. It's so simple to prepare that I like to make it fresh most times. You can freeze the butter in ice cube trays or sliced into discs if you're not going to use it within a week or so. 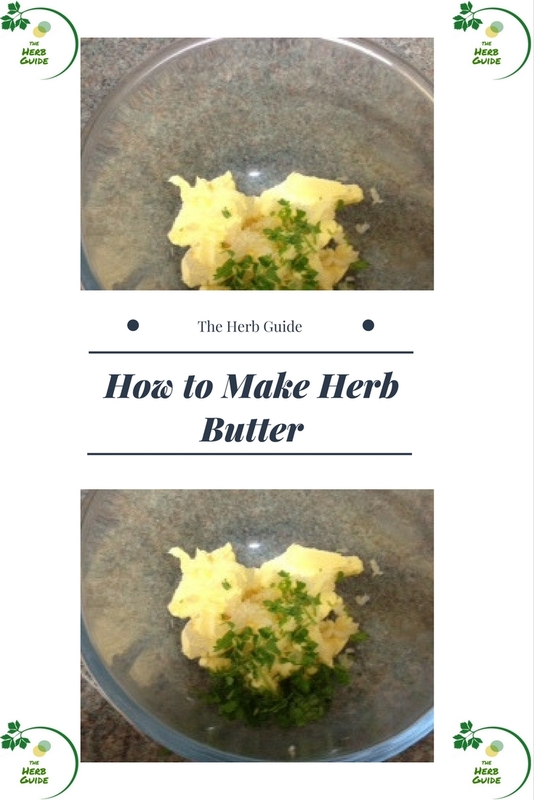 Making herb butter is a great way to lift your food. Great on plain grilled meat and fish or plainly cooked vegetables. 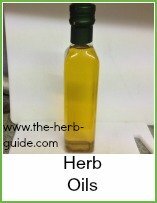 Handy list of herbs and recommended quantities.